The use of BIM for infrastructure in the U.S. is well on the way to becoming established for transportation projects. 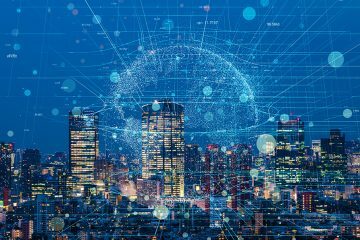 These are the findings of a new SmartMarket Report – The Business Value of BIM for Infrastructure – from Dodge Data & Analytics and DLT partner, Autodesk. 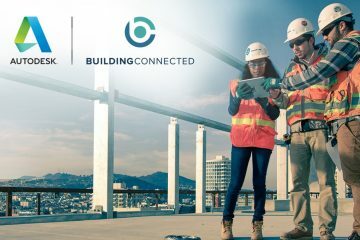 The report shows that the commitment to BIM is skyrocketing among contractors who use it, with 52% now deploying it over half their projects. This is a significant about turn from a prior SmartMarket Report from two years ago when only 20% of contractors reported deploying it at that level. “This report makes clear that BIM is not only for building design, but a ‘must have’ for transportation infrastructure projects,” says Nicolas Mangon, Vice President of AEC Business Strategy at Autodesk. 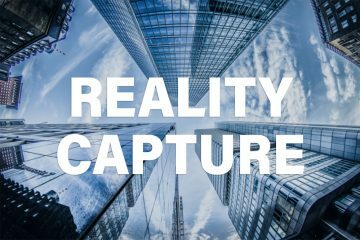 • The majority (87%) of BIM users in the study report that they are receiving positive value from their use of BIM, and most believe that they have only begun to experience its full potential. 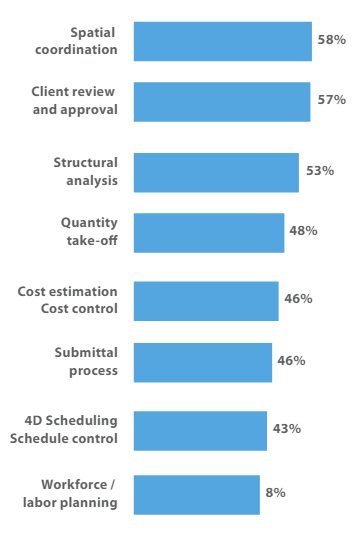 • Despite the fact that many of the respondents are relatively new to the use of BIM, nearly two thirds (65%) believe that they experience a positive ROI from their BIM use, and more than one quarter (28%) believe that ROI is 25% or greater. • BIM increases efficiencies. By improving the ability to teach younger staff about how projects go together (58%), establishing a consistent and repeatable project delivery process (54%), and, for design professionals, spending less time documenting and more time designing (50%). In addition to these top findings, the report features projects that exemplify the value being gained from BIM, including for rail, airports and smart roadways. Other articles in the report explore how BIM is of particular value to infrastructure owners, from the ways it can support city planning efforts to asset management long after construction is complete, including a case study on an ambitious project to model Glen Canyon Dam. Project activities that yield the biggest benefit from BIM. Source: Dodge Data & Analytics: Business Value of BIM in Infrastructure. This content is provided through our participation in the Autodesk AEC Blogger Council.